Brian Fallon is the guest on the latest episode of the No Plus Ones Podcast. 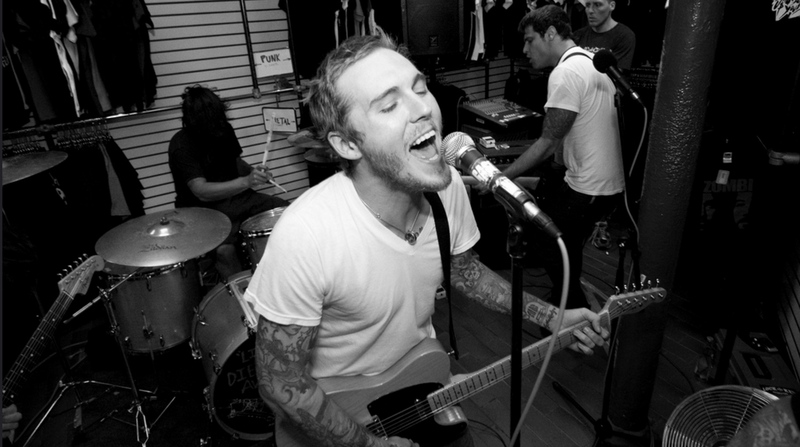 Brian Fallon of The Gaslight Anthem joins us to kick off our second series, Critical Acclaim. Here, we explore how musicians, critics, and the people who fall into both cambs deal with music journalists, harsh reviews, and constant online criticism. I really enjoyed this episode. If you’re a fan of The Gaslight Anthem, it’s definitely worth a listen.